This book explores the author's pioneering work with severely disturbed patients, to show what it means to work and think as a psychoanalyst about transference and the internal world of a psychotic patient, with all the difficulties involved in continuing to treat and engage with even severely ill patients. As the author suggests, to be a psychoanalyst is to think about transference, the patient's internal world and projective identifications onto the therapist and onto persons in the external world. 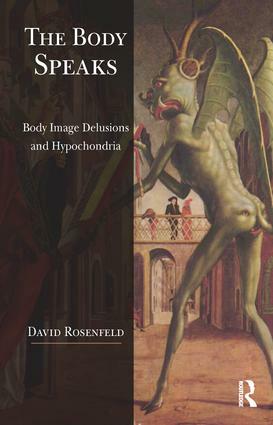 In particular, the author examines patients who express their mental state through fantasies about their body image. For example, the fantasy of an emptying of the self is discussed through the case of the patient Pierre, who asserts that he has no more blood or liquids in his body. Similarly, the fantasies of a young man who says that bats are flying out of his cheeks incarnate the anxiety of his first months of life expressed through his body. Indeed, the author's particular focus is on the importance of the first months and years in the life of these patients.